Sansi North America (SNA) retrofitted the iconic History Channel billboard in the Bronx with new LED technology. The retrofit was part of a larger project which entailed the removal of the History Channel sign and the installation of iHeart Radio's branding and message center. 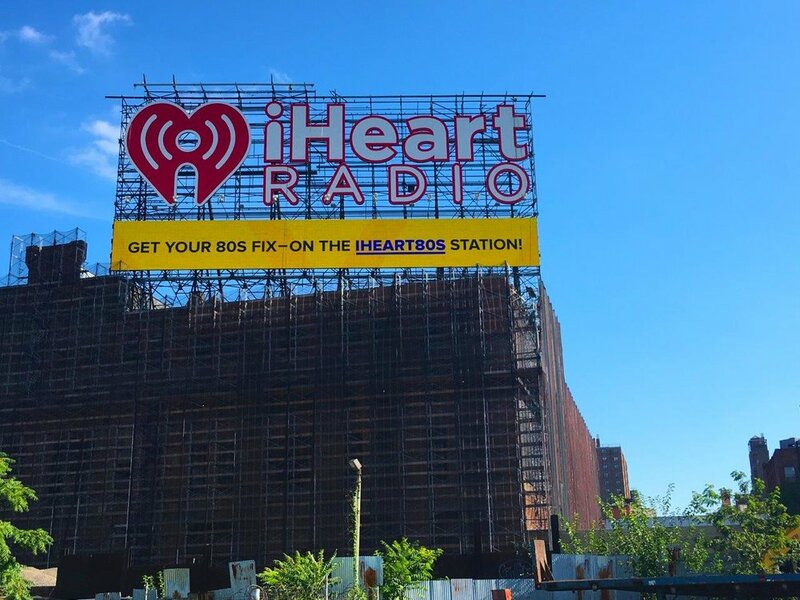 The new LED display and iHeart Radio logo, located at 20 Bruckner Blvd., were designed to maintain the look and feel of the historic billboard which has been a part of the Bronx skyline for many years. 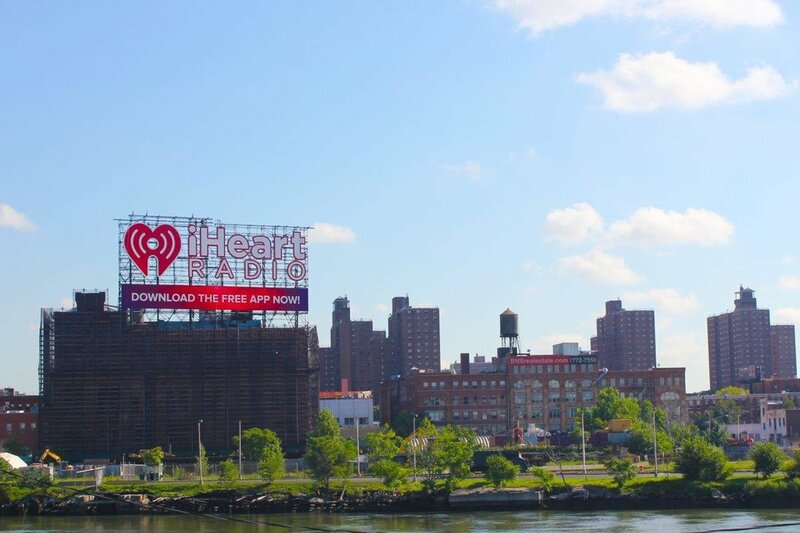 The iHeart Radio LED billboard measures 16'10" high by 137'7" long, large enough to be seen from beyond the Harlem River. The 20 mm LED screen is 256 pixels high by 2,096 pixels wide.